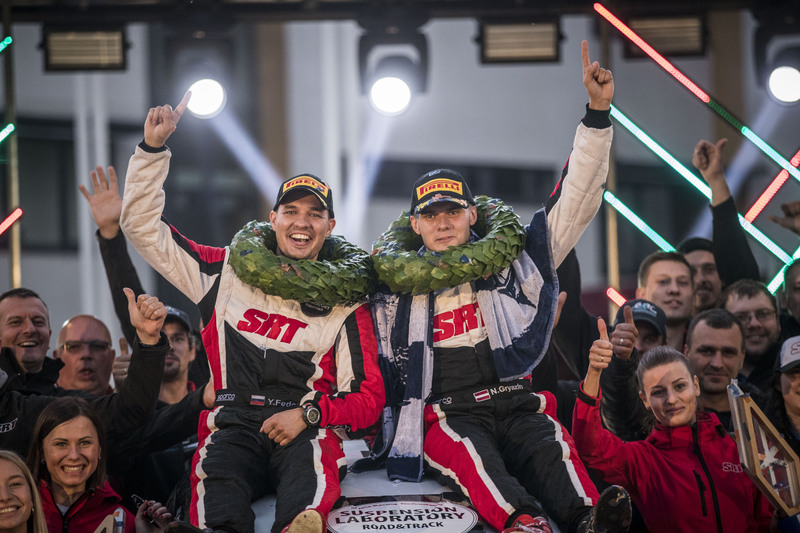 Bruno Magalhães remains in contention to win the FIA European Rally Championship despite being unable to prevent Alexey Lukyanuk from growing his title lead on Barum Czech Rally Zlín last month. While Lukyanuk battled home hero Jan Kopecký for the outright victory, SEAJETS-backed Magalhães was a distant ninth at the finish. The Portuguese ace explained why – on this occasion – he could not take the fight to those who would ultimately set the pace but that giving up is not part of the plan. 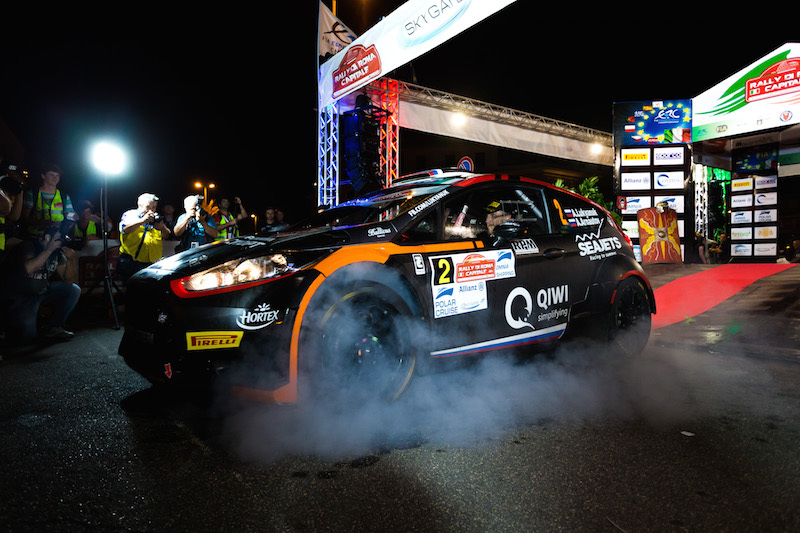 “The rally was very difficult, very tough,” said last year’s ERC runner-up. “I was trying all the time to improve the confidence but when it’s difficult to get the grip you don’t have the confidence and you just try to get to the finish. “Barum Czech Rally Zlín is very, very specific and you need a very special set-up for this very special event. At this level you cannot arrive to a rally like that and make just 30 kilometres in a stage that is not [representative of] the rally. 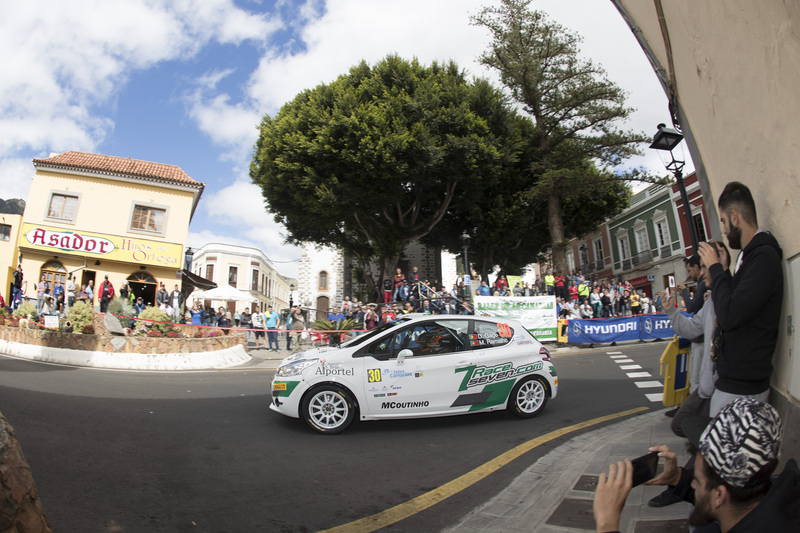 “When you make 30 kilometres and go to the rally it’s not possible to fight. You need to make a good test with a lot of kilometres. Unfortunately, I just made 30 kilometres because of a question of money. It’s like that and after that you suffer during the rally because you don’t have the confidence and [this rally was] worse because it was raining. 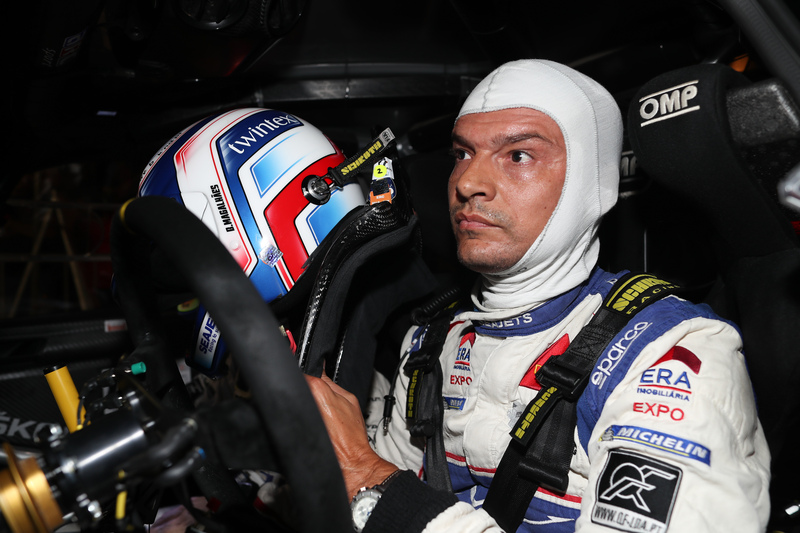 At the finish of Barum Czech Rally Zlín on 26 August, Magalhães insisted he was not giving up on contesting the penultimate event of the ERC season, PZM Rally Poland from 21-23 September. Magalhães trails Lukyanuk by 36 points after six ERC rounds.